Confronted with the highest growth rates in the history of the city, and among the fastest in the US, Seattle is in the midst of a population boom, having grown 23 per cent in the past ten years. 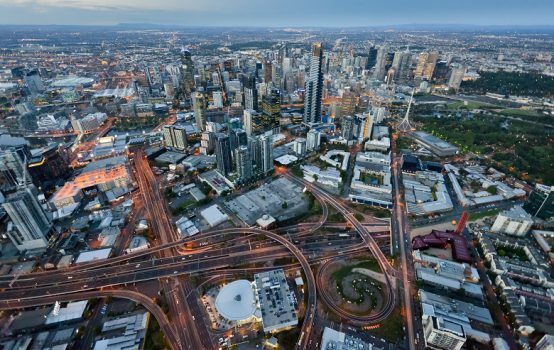 Despite this, the city is a growth success story – achieving record rates of public transport use while driving down congestion and creating one of the world’s safest and most walkable cities. Today, the 217 square km city is home to a whopping 730,000 people. But despite the rapid rate of growth, it ranks sixth among the 50 largest cities for walkability, and 97.5 per cent of the population lives within 0.4km of a transit stop. 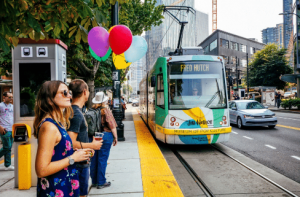 While population continues on an upwards trajectory, the average daily traffic levels in Seattle have been on a downward trajectory since 2004, and transit ridership has increased 46 per cent. The city’s accomplishment in keeping infrastructure and services to scratch as it faces such rapid growth has been possible thanks to a unique policy framework for growth, and a project known as Complete Streets. The Complete Streets program, initiated in 2007, saw the city commit to planning for, designing and constructing all new city transport projects to accommodate for pedestrians, cyclists, transport users and people of all abilities, all while boosting road and pedestrian safety. 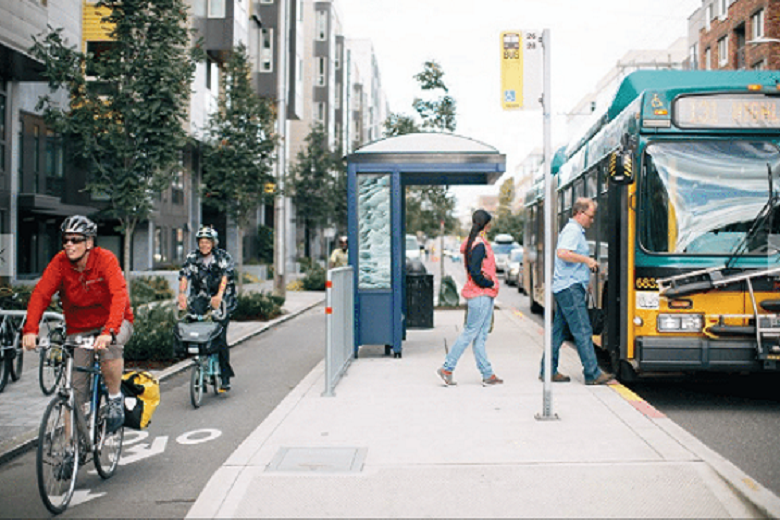 All projects are check-listed against a Complete Streets policy, with a goal of balancing and achieving the needs of all users. 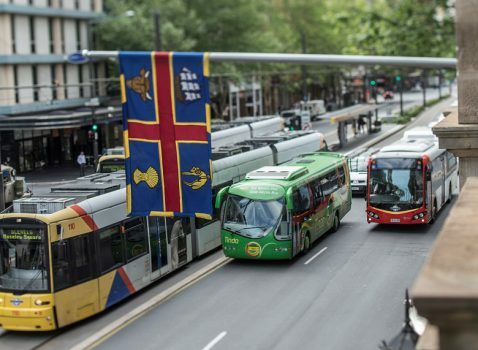 The policy has seen the city develop a range of projects including bus and other public transport lanes, walkable streets and bike lanes with the key themes of safe, reliable, affordable, equitable travel options. The city also shifted its focus towards mode share as a means of maximising use of space in the city and to manage population growth. Dongho Chang, transport planner at the City of Seattle, who presented at the MAV Smart Urban Futures conference on Friday, told Government News that the city is now focused on boosting public transport uptake while driving down single occupancy vehicles to create the space the city needs to grow. The project has been a huge success, with increased uptake in walking and biking as a transport mode, as well as a 19 per cent increase in traffic volume, alongside a 19 per cent decrease in collision rate and a 40 per cent increase in bus ridership. The project has also been a success in terms of safety. The city has achieved stunningly low levels of fatalities, with 60 per cent of pedestrian fatalities in the last three years being people over 55. 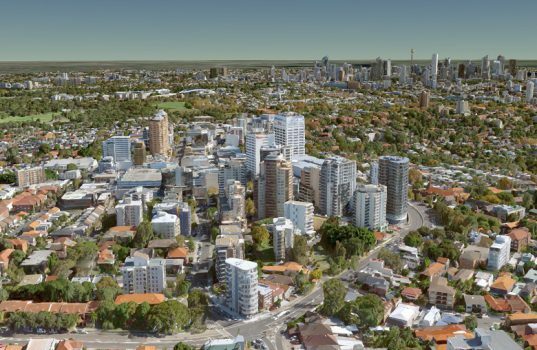 With Australian cities facing much the same pressures as Seattle – including urban sprawl and massive population growth – Mr Chang says we have a lot to learn. The fundamental lesson, he says, is a step-change in city planning, with a focus on creating a city transport plan that is sustainable and proportionate to the levels of growth the city is facing. “We really have to think about how we are still able to have a policy framework to provide [freedom] in an equitable way that’s sustainable in the long term. And if there’s a growth strategy in place how does that bear the fruits of intent,” he said.